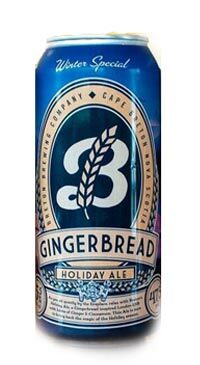 This Holiday Ale is a Gingerbread inspired London ESB with hints of ginger and cinnamon! This beer has the holidays written allll over it…literally. The can design sets a cozy winter scene that is sure to bring back the magic of the Holiday Season!